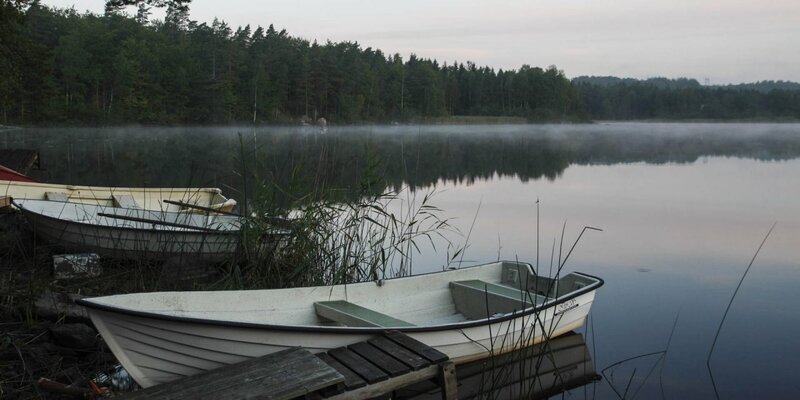 The Halen is a widespread inland lake west of Olofström, which offers a great variety of different leisure activities. 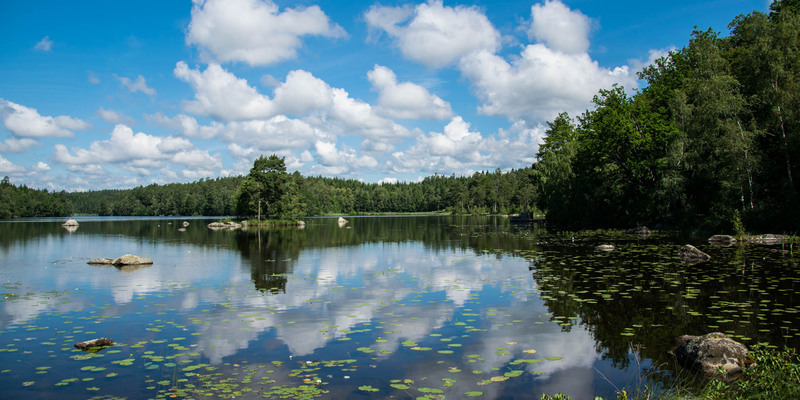 With an area of 3.44 square kilometers, the Halen is the largest lake in the province Blekinge. Large parts in the east and north-east of lake Halen, along with the adjoining landscapes, form the 700 hectare nature reserve Halen, which is an important recreation area in the region. On the eastern shore of the lake, near the outskirts of the city of Olofström, Halens Badplats is by far the largest bathing place in the region. 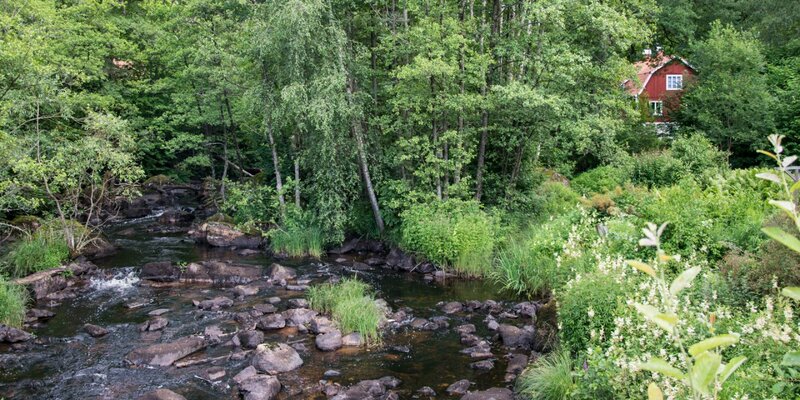 Due to the natural connections to the neighboring lakes Raslången, Filkesjön and Immeln in the neighboring province Skåne is the Halen part of a huge water system. 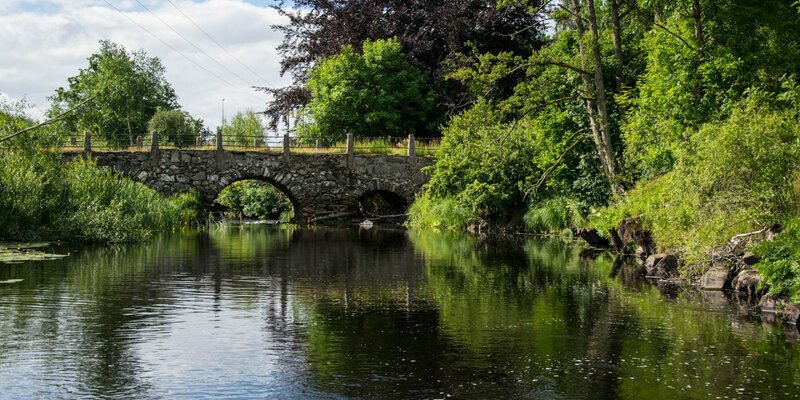 This fact, coupled with the numerous branches, bays and islands make the lake a very popular spot for canoeists. The size and variety of the lake have created a diverse fish population, which also makes the waters particularly interesting as a fishing area. In addition to roach, river perch, bream, perch and pike, there are also significant populations of trout, rainbow trout and eels.